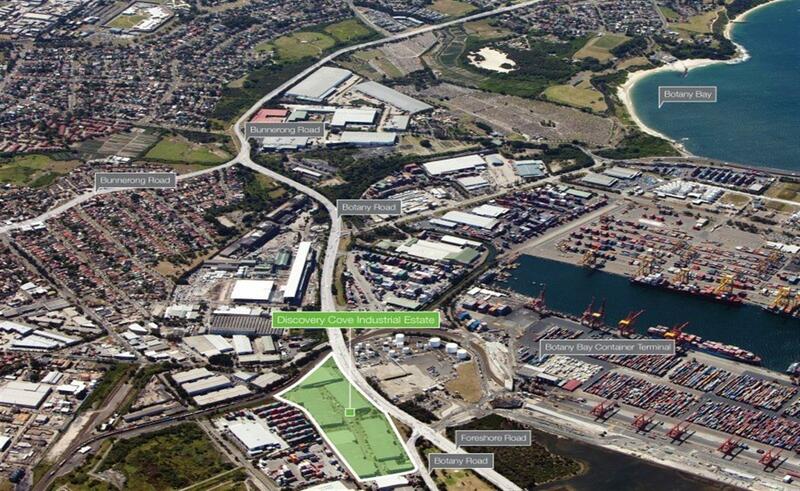 Located within a modern and well maintained industrial estate, in close proximity to Port Botany as well major roads for quick access to Sydney South, West and North areas. 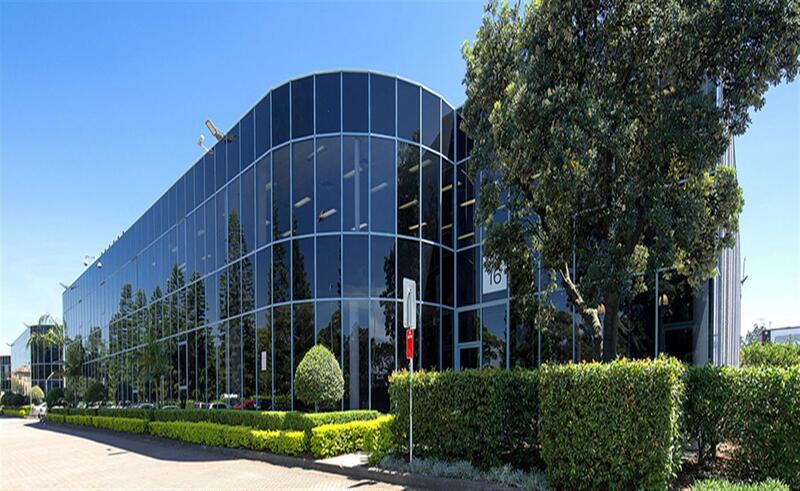 The unit sits adjacent to Botany Road providing exposure and opportunities for signage to passing traffic. If you would like to inspect please call. 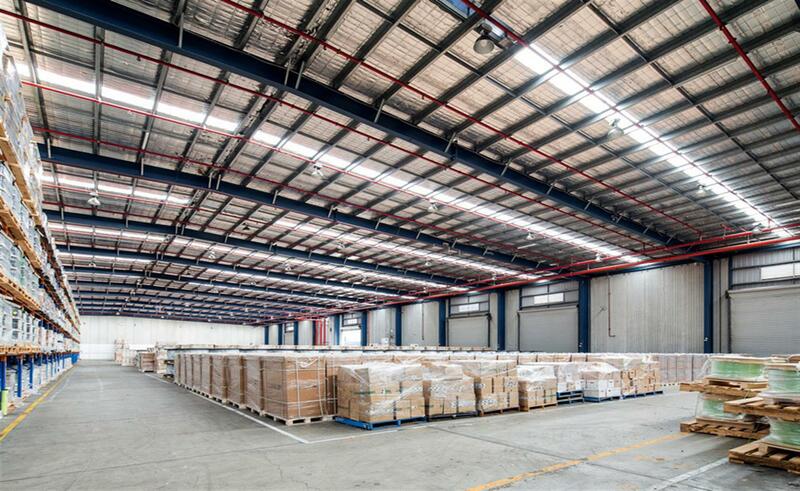 Total Area: 3,725 sqm Approx.